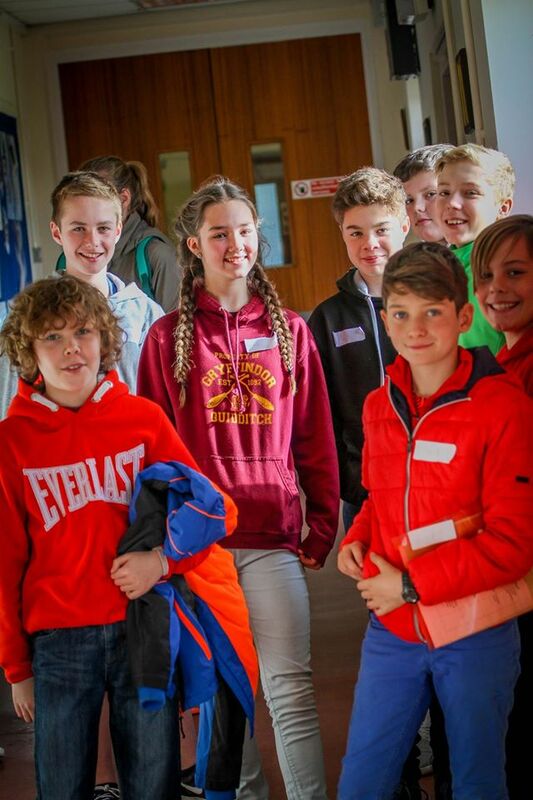 On Saturday 5th November, Staffordshire Scouts held its third annual youth conference – YouthHub 2016. 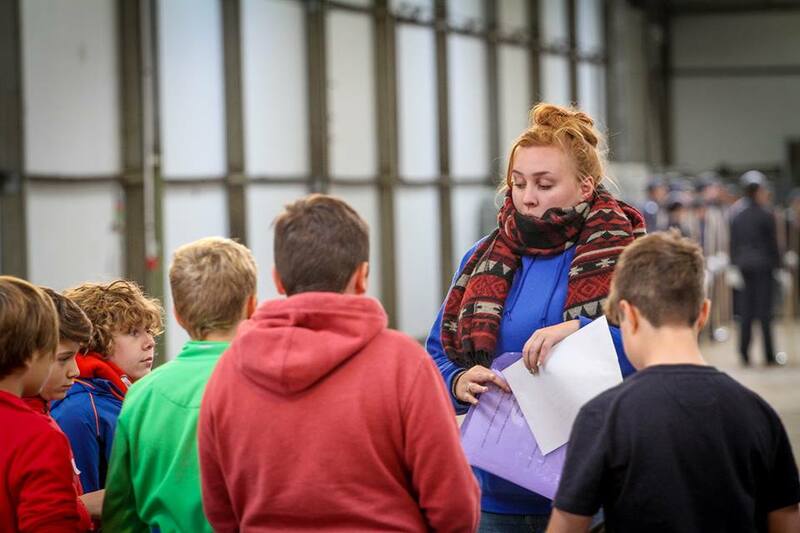 This year we took an exciting change to previous years’ programme and showed our youth members how they can get more involved in shaping their Scouting. The day began with fun filled workshops giving an introduction into how the activity permit scheme works giving people the chance to gain their permits in Tiddlywinks! 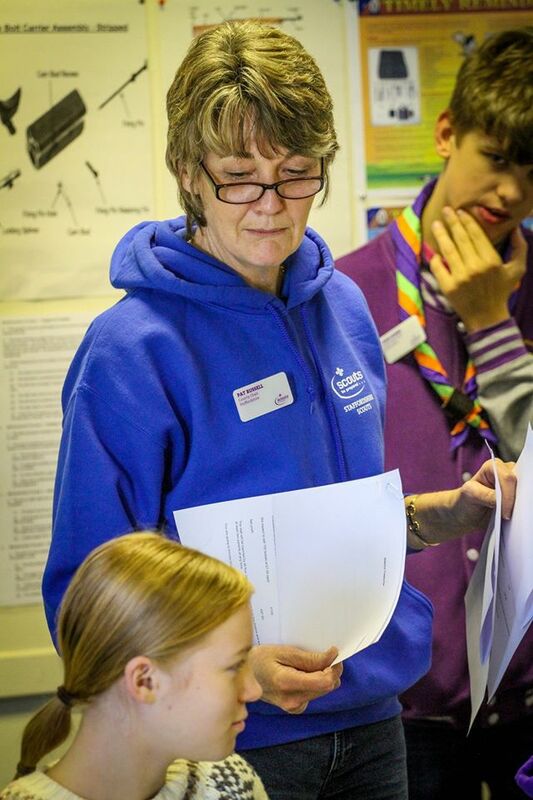 We also looked at how to run activities to collect ideas from young people; a role play executive committee chaired by our County Chair, Pat Russell; and the one stop ‘Jobcentre’ for Scouting, inspiring young people to take on exciting roles of the future. All participants had the opportunity to take part in these workshops and will have took lots of ideas back to their sections and Districts. 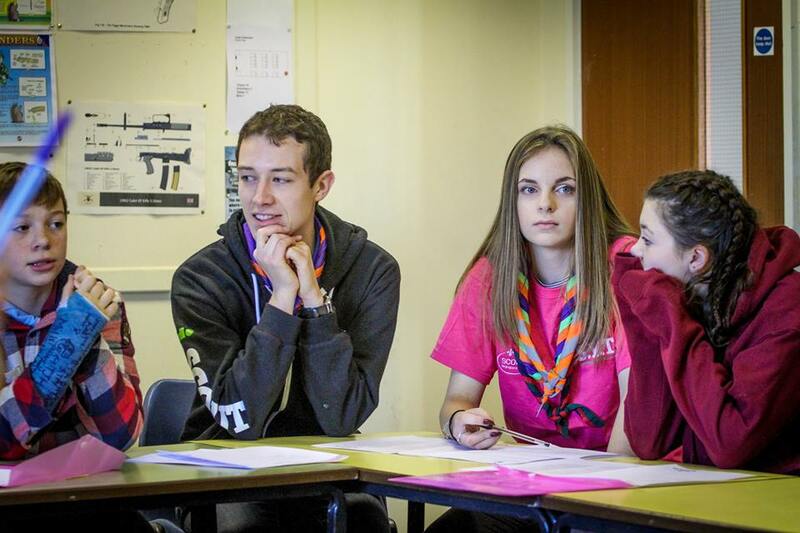 After lots of pizza for lunch, we kicked off the afternoon with all participants having a go at Staffordshire Scouts own version of The Dragon’s Den. 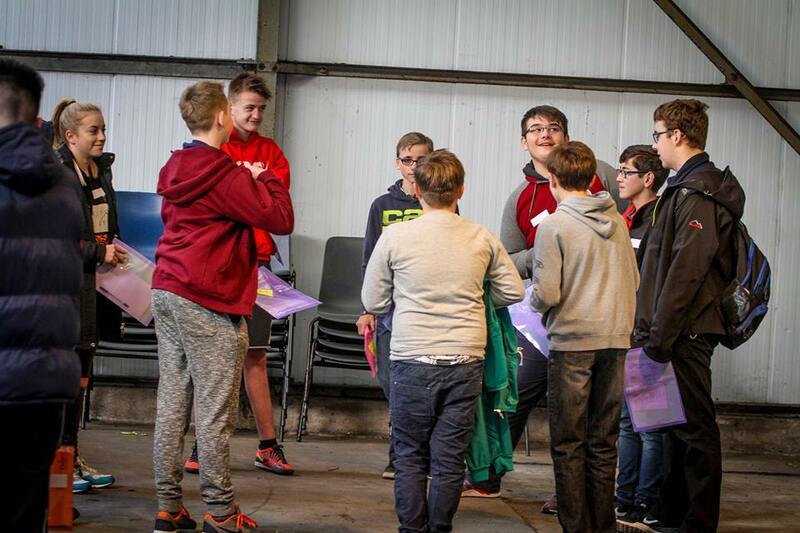 The young people were challenged to come up with ways to grow Scouting to reach more people across the County, devise a role for a media champion for Staffordshire, and generating exciting ideas for BIG Camp 2017. These were presented in front of our very own ‘Dragons’ and all the ideas will now be taken for discussion on how we can use them to grow the county and reach our new goal of over 11000 members! Our final youth involvement activity of the day was writing postcard pledges. This included what each person had learnt from the day and what each participant will take back and try out in their sections and Districts. These will be posted back to everyone in February, so look out for them as part YouShape month! We rounded off the day with a mini party including lots of singing, dancing and confetti cannons to celebrate all the great ideas provided. Everyone had an enjoyable day (despite the cold!) and will be taking lots of ideas back to their district! A big thank you to all the County Team, the Staffordshire Youth Team, helpers and youth members who were there on the day and made it such a success! 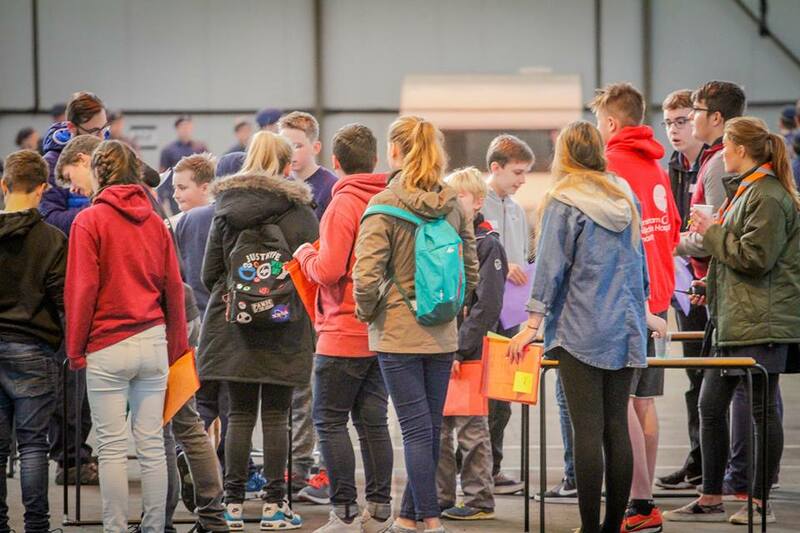 Plus, thank you to all the DCs, ADCs, DESCs and DSNCs who supported the day and encouraged so many young people to attend – we’re looking forward to making things even bigger and better next year! 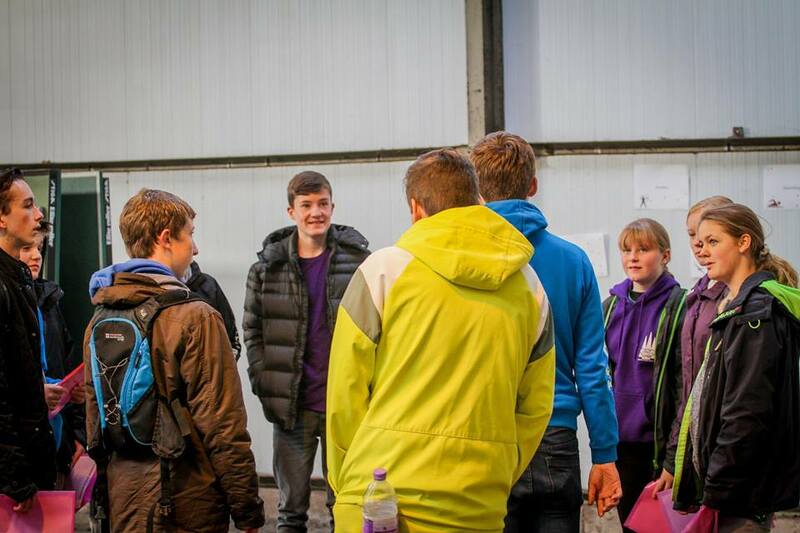 I hope to continue supporting so many people to make Staffordshire Scouting youth shaped in 2017!